OK guys, came across this section of the forum and had no idea there was a way to cure murky or dirty water. I'm browsing the posts and slowly understanding the chemical combinations and how they work. 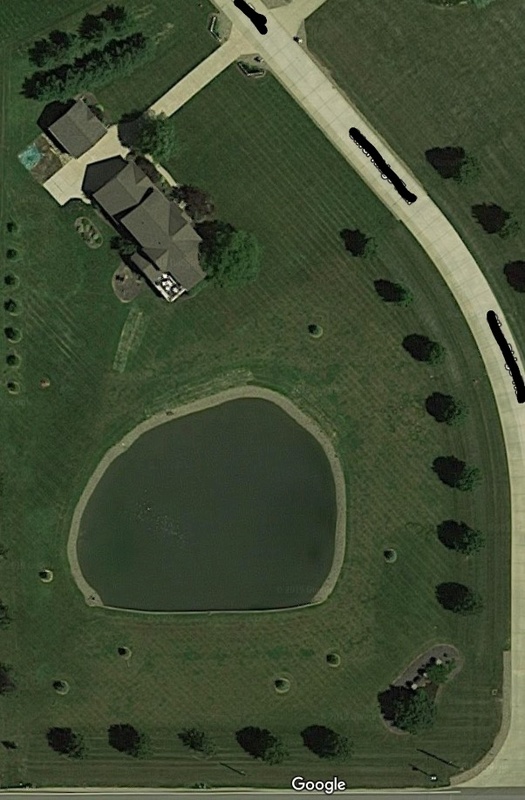 Here's my question.. My .41 acre pond is technically a retention pond for about 10 properties on my street. The properties storm sewer flows to my pond in what I believe by feel is a 12" pipe in about 5' of water several feet from the shore. 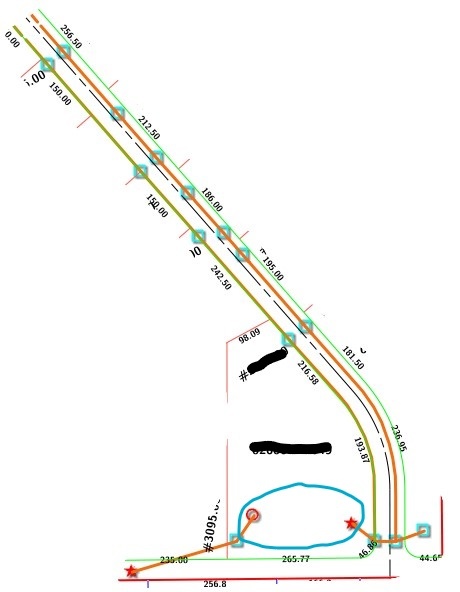 In the opposite "corner" of the pond is an identical pipe that connects to an overflow. 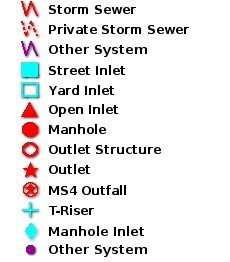 When it rains, there can be a fair amount of water coming in and equally going out. I've always attributed this to me never having a clear(er) water pond that I'm use to seeing on farms, etc. where you can see in the water by a handful of feet and easily see bluegill near the shore. So, in my situation, can the muddy water solutions work, or based on my flow will they be a waste of time? If the water coming in is usually muddy then having clear water for extended periods of time is not likely. How deep is the pond??. 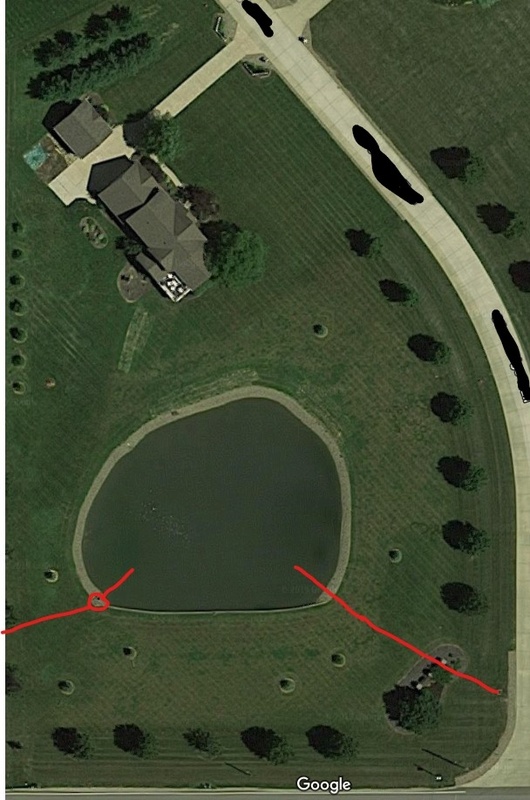 If the pond has some good depth such as 12+ft, then can the inlet pipe and outlet pipe be diverted around the pond by connecting them? Then eliminating the high flow of muddy water and chemically clearing the water would be useful for better consistent water clarity. this assumes there are no carp, Koi, goldfish, or other bottom rooting fish to keep sediments in suspension. About 8' deep. I don't think it is practical (or possibly allowed) to connect the pipes. 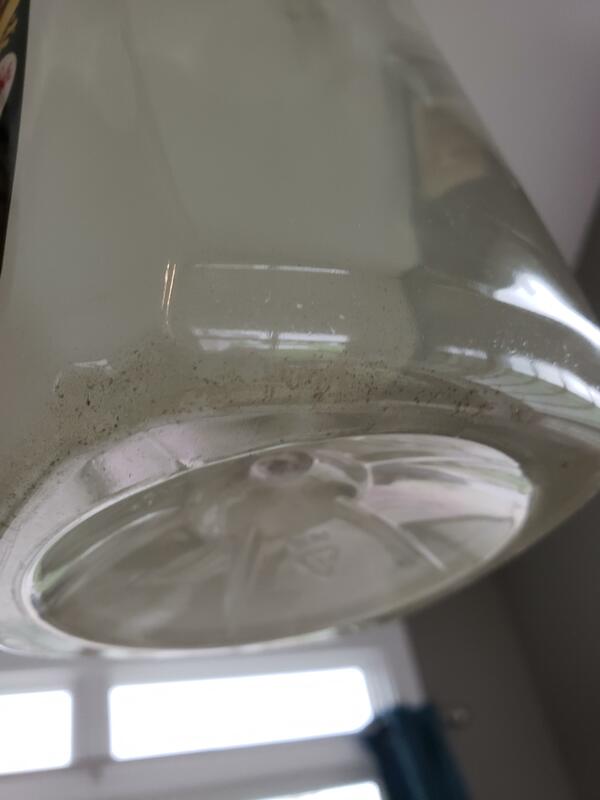 So if I did have say a clay suspension problem, clearing it would do no good because the water coming in would also bring in particles in suspension and eliminate my work? Clearing the water will last only until the next dirty water inflow event occurs. As long as the source of turbidity (cloudiness) continues the turbidity will always persist. 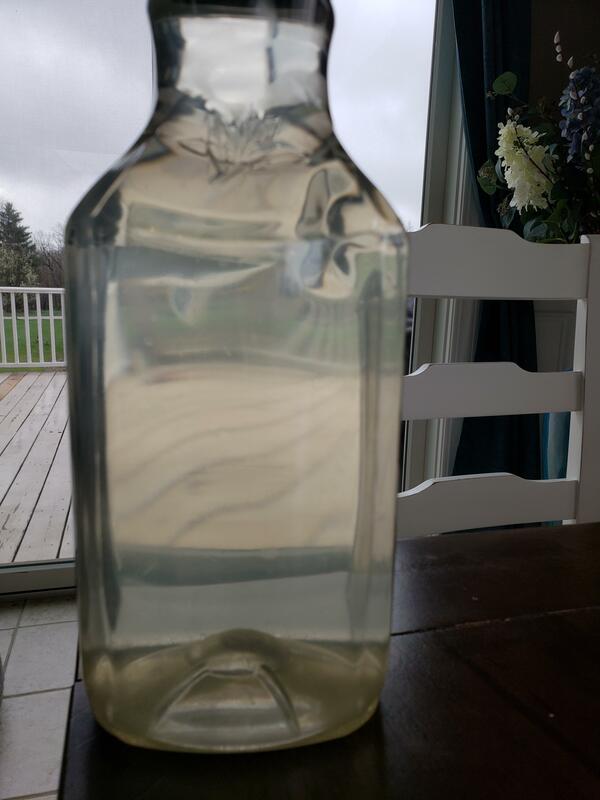 Hey Bill - so for the first time I filled a clear jar (about 2 quarts) and have let it settle for several hours (will continue over the next day or two) and am seeing barely any sediment at all in the bottom. Could my problem be something else? Here are the results.. Seems very minimal to me. So, looking at this bottle closer, one of the bends in the plastic creates a little bit of a magnified view and I can see little "things" swimming around.